After two long evenings, the union parliament has elected representatives. You can find a complete list of all the people elected at the election page and the vacancies are available on the application page. During the upcoming weeks, the union’s instagram account will feature short interviews with some of the elected representatives so if you are curious about the students that were elected, be sure to check it out. The board for the upcoming operational year. In order from left: Elin Sandvik, Dana Lüdemann, Ronni Gurwicz, Elise Karlsson Faudot (Vice President), Ida Bonnevier Wallstedt (President), Joel Berndtsson, Justinas Smertinas (Head of Corporate Relations), Hanna Sjö. What defines a great education? Is it only the depth of the knowledge in the subject that will end up on the student’s diploma, or can it also be measured in the possibilities to move between departments and faculties to gather a wide understanding of a range of subject? A working group under the Board has been tasked with investigating the science student’s university internal mobility. This is the students possibilities to take courses at the departments or faculties that their program doesn’t belong to. 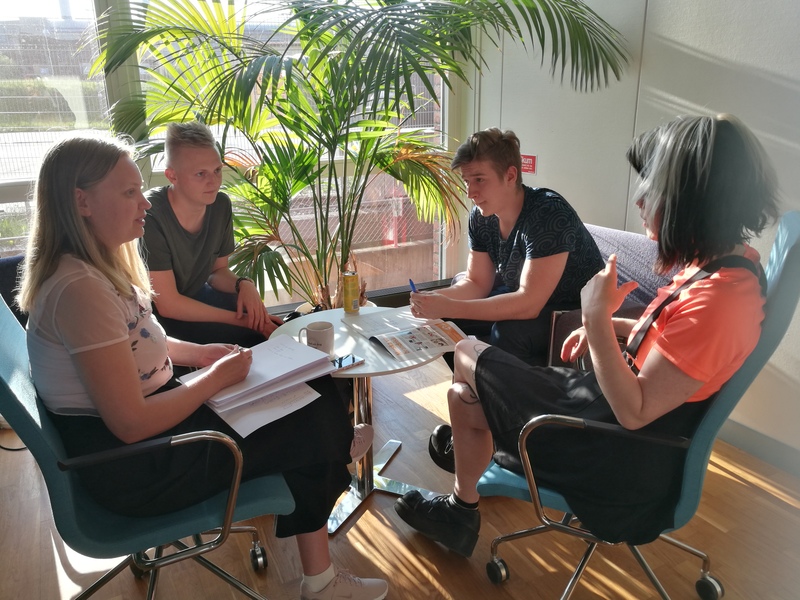 The group has already interviewed the directors of studies at the departments to see what they have to say about their student’s possibilities and wishes. Step two is to see what the students have to say though a survey. How would the science students want their education to be? Can the students see the same obstacles and possibilities as the departments? Do the students know what their possibilities are? The result from this survey will be combined with the director of studies’ answers in a report. This will be presented to both students and the faculty and hopefully give the answer to what information we are lacking and what change is needed. Go to the survey below to be a part of this work! Science Student Union lab coats has been discussed for a long time. Two different working groups have been working during two operational years to figure out all the details. Yesterday the dream started to become a reality. An ordering form is now open! The lab coats will be as central to the novisch period as soap games and pea soup. Everyone will walk around in their student council’s colors with the union logo on their backs. If you want to be one of the first science students with the LUNA lab coats, you should press the button below. To ensure that the novisch period is a colorful dream, all mentors will get a 50 SEK discount on their coat. The application for mentorship is still open. Have you seen people wearing backpacks and sweatshirts with the Science Student Union logo walking down the halls? Is there always a LUNA water bottle at someone’s lecture desk? The shop is now open for the third time. It is filled with cups, clothes and much more, everything with our logo and ”Lunds naturvetarkår” on. Until the 13th of February, you can get a wide variety of Science Student Union Merchandise. This is your chance to both show off what union you belong to and get nice, high quality products. You can find the full collection and how to order by pressing the button below! Have you been accepted to the Faculty of Science at Lund University and will you begin your studies there this spring? Then you have come to the right place! 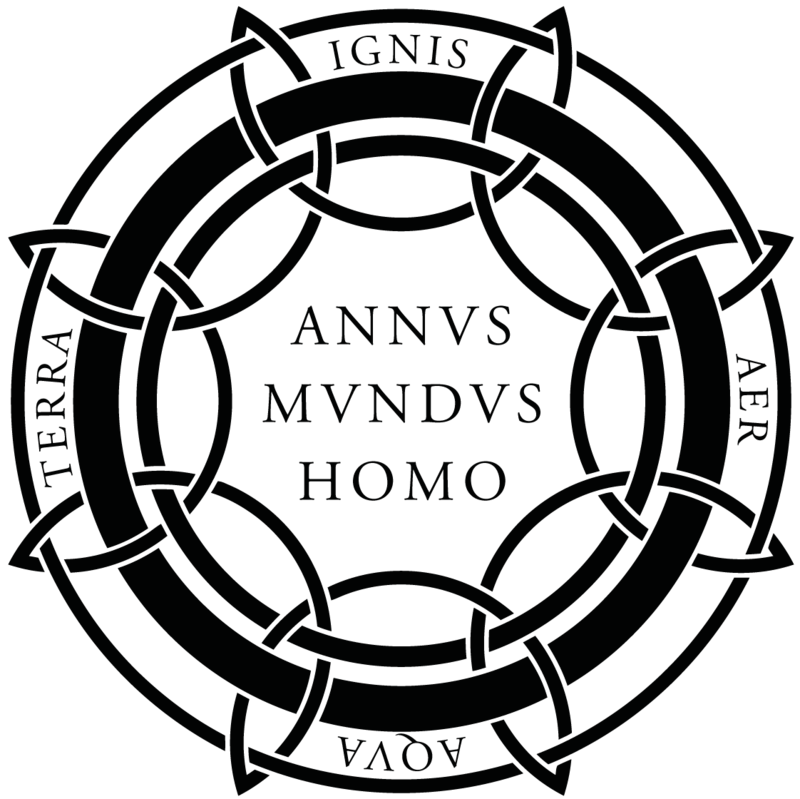 This is the page for the Science Student Union (sv: Lunds naturvetarkår), LUNA. We at LUNA are here to make sure that your time as a student in Lund is as great as possible. Coming to Lund and beginning your studies can be confusing, but we are here to make it a bit easier. LUNA welcomes all new students at the Faculty of Science with an introduction day on the 25th of January at 17:30 in the Lundmark Hall (Astronomy Building, Sölvegatan 27) where you will receive both important and fun information and get to meet other new students. The introduction day will be followed by a festive dinner on the 26th of January. You will receive more information about this during the introduction day. This is a great opportunity to get to know both old and new students at the Faculty of Science at get a taste of the student life in Lund. You can read more about the introduction days in the Novischhäfte or at Novisch – New in Lund.  To take part in most of the student life in Lund as well as some of the housing options you must be a member of Studentlund. Studentlund is a collaboration between Unions, Nations and the Academic Society so that one membership can give you access to a wide variety of activities and opportunities. You register to your Studentlund membership here. It is important to start looking for a place to stay in Lund as soon as possible due to the high demand on student housing here. There is several housing options for student in Lund. You can apply to some of them through the links below. If you have any questions or need help with anything, don’t hesitate to contact the Science Student Union at luna@luna.lu.se. You can also find us to the left after entering the Astronomy Building (Sölvegatan 27). Our office hours are Monday, Wednesday and Friday 11.00-14.00. We are looking forward to meeting you on the 25th of January! 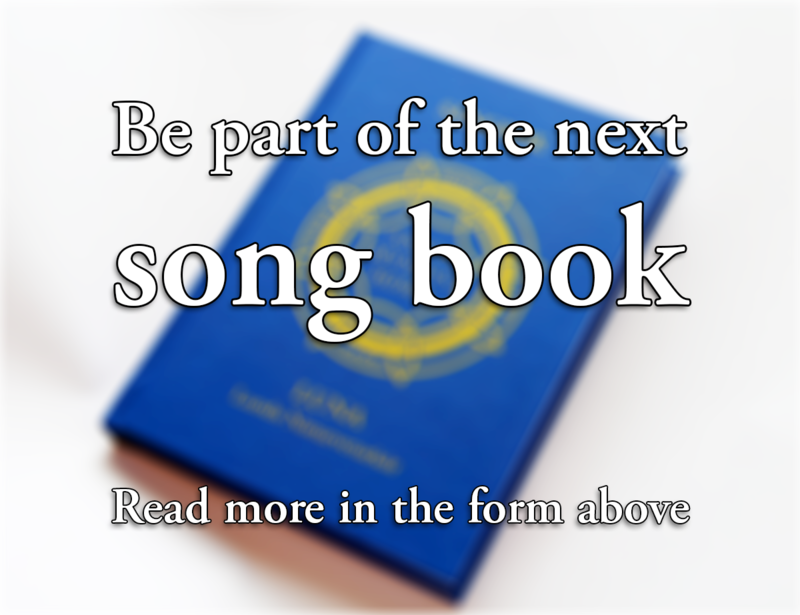 Do you want to be a part of the new song book? The old song book has, after many years and numerous great moments, been sold out and it is now time to make a new and better one. Even if the old song book has been several students best friend from the novisch period to the latest sittning, this is the perfect opportunity to make it even better! A working group with representatives from the Board, the Gender and Equality Committee, the Mentor Committee and the Party Committee has been working for a few months to be able to present a new song book during the spring. The working group would like your ideas! Do you have any new songs you want to see added? Would you like to see a certain song removed? Did you write your own song in the spirit of LUNA? Send in all suggestion through this link! This is your chance to make the future song book the best it can be! ”To all students at Fysicum! Today we had an explosion at the Division of Combustion Physics. The current best understanding is that an air compressor on the so-called “rig” failed, which led to an explosion. The explosion was directed towards the outer wall of the lab, which was blown outward. No one was physically hurt. However, a person walking outside was thrown to the ground. This person has been taken care of by the occupational health service. During the rescue operation the entire Fysicum complex was evacuated as a safety measure of the fire brigade. The lab has been examined by the emergency services, who conclude that there is no further immediate danger. Staff from Combustion Physics are double-checking this now. The Enoch Thulin lab, i.e., the department of combustion physics, will remain closed until both the police investigation and static investigation are done. Should you feel any symptoms or anxiety after this event, please contact Studenthälsan (the occupational health service för students, https://www.lu.se/studera/livet-som-student/service-och-stod/studenthalsan/kontakt-med-studenthalsan, 046-2224377). All teaching at Fysicum will take place as planned from tomorrow on, with the exception of the limited number of lab experiments that normally take place at Combustion Physics. If you have been accepted to the Faculty of Science at Lund University and will begin your studies there this fall, then you have come to the right place. 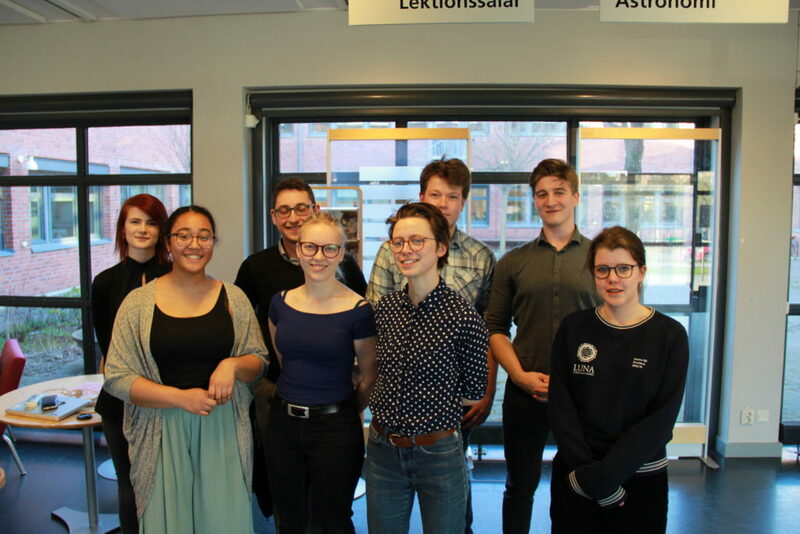 This is the page for the Science Student Union (sv: Lunds naturvetarkår), LUNA. We at LUNA are here to make sure that your time as a student in Lund is as great as possible. Coming to Lund and beginning your studies can be confusing, but we are here to make it easier. LUNA welcomes all new students at the Faculty of Science with an introduction day on the 29th of August at 12:00 at the TLTH Kårhuset (John Ericssons Väg 3) where you will receive both important and fun information and get to meet other new students. The introduction day will be followed by a few weeks of introduction activities, termed the novisch period. You can read more about this in the Novischhäfte or at Novisch – New in Lund. If you have any questions or need help with anything, don’t hesitate to contact the Science Student Union at luna@luna.lu.se. We are looking forward to meeting you on the 29th of August. Have a wonderful summer until then!